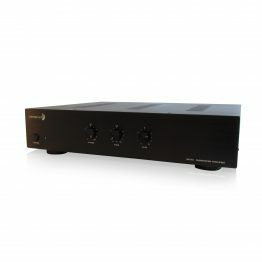 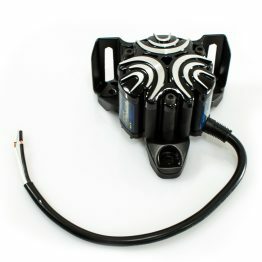 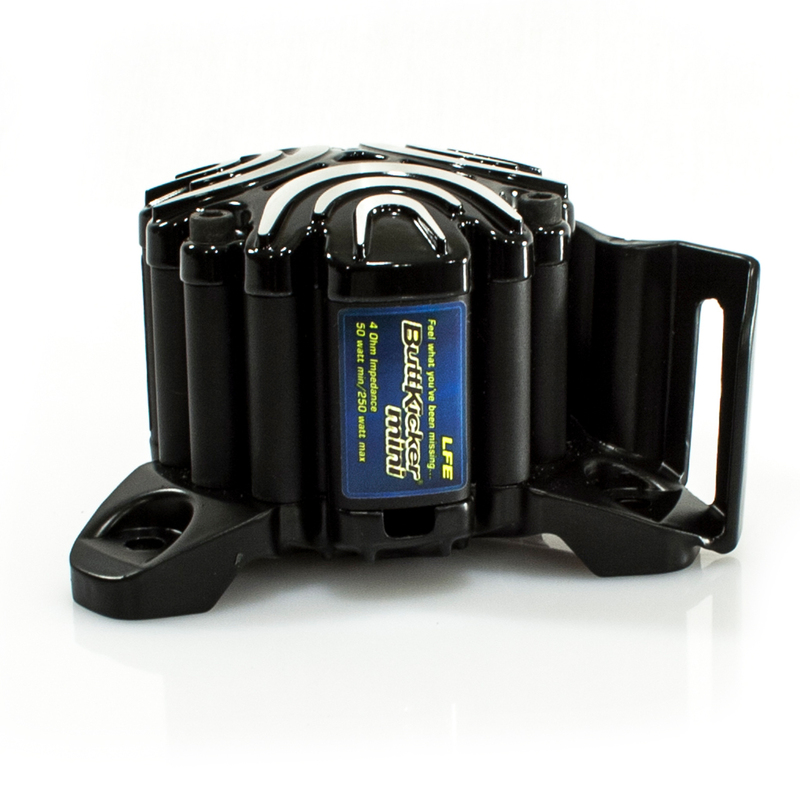 The ButtKicker Speaker Level Interface Adapter (SLIA) allows for quick and easy connection to bare wire speaker outputs. 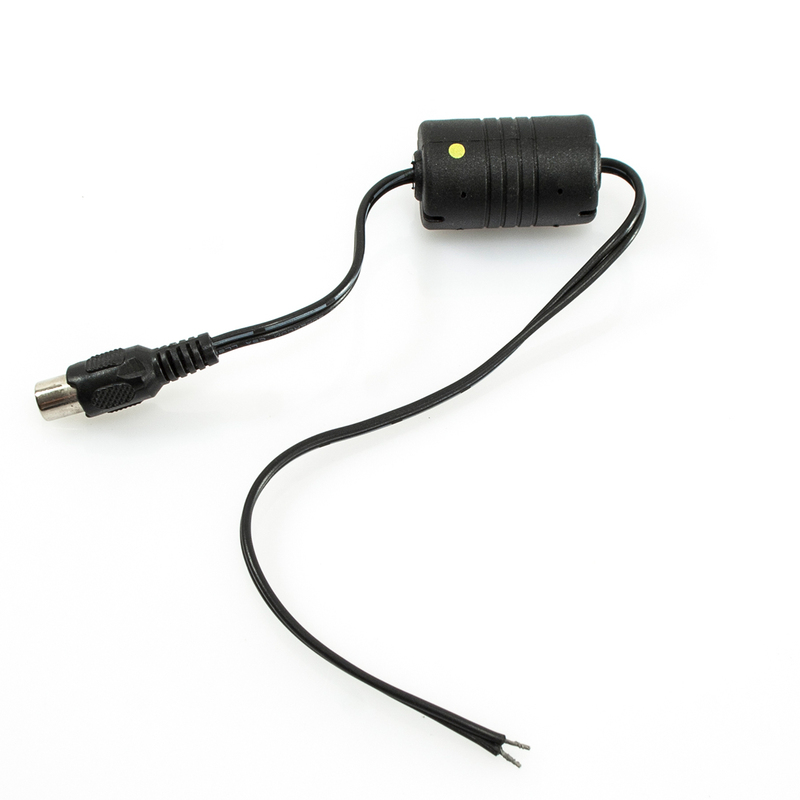 The ButtKicker Speaker Level Interface Adapter (SLIA) allows for quick and easy connection to bare wire speaker outputs. 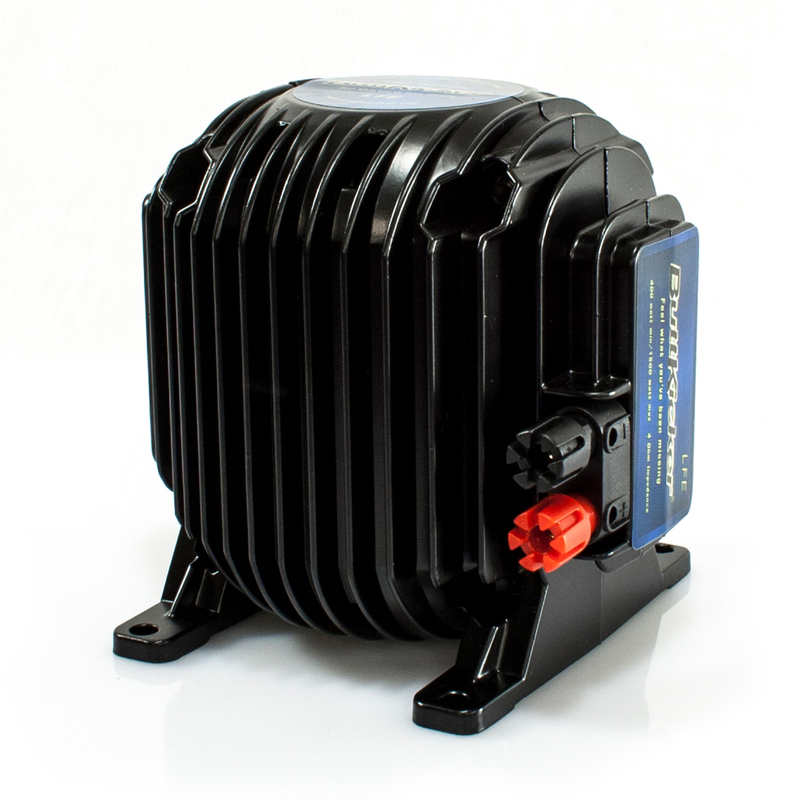 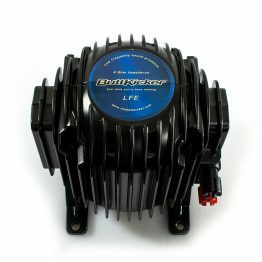 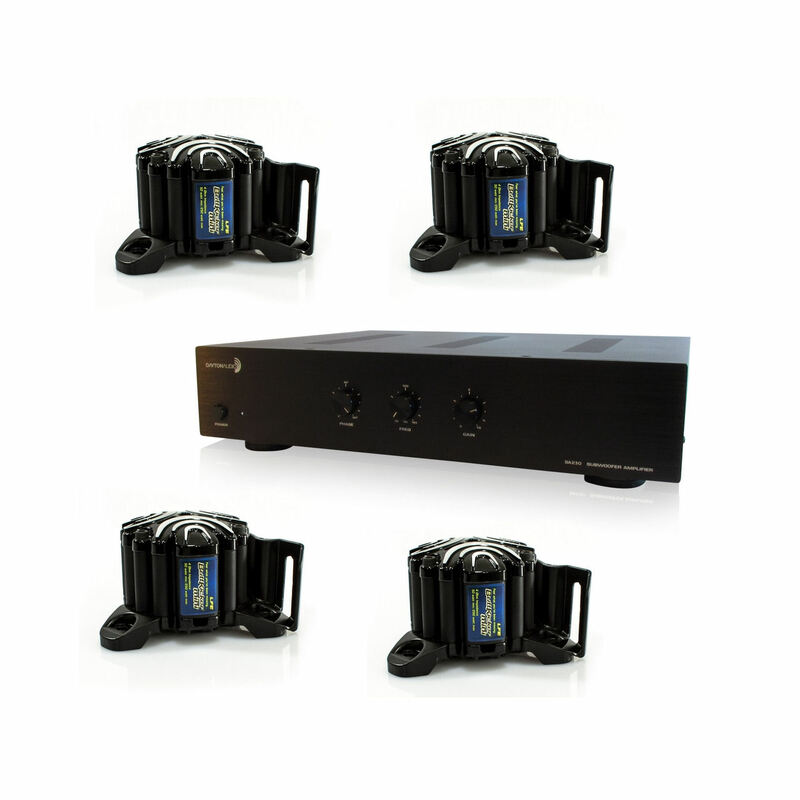 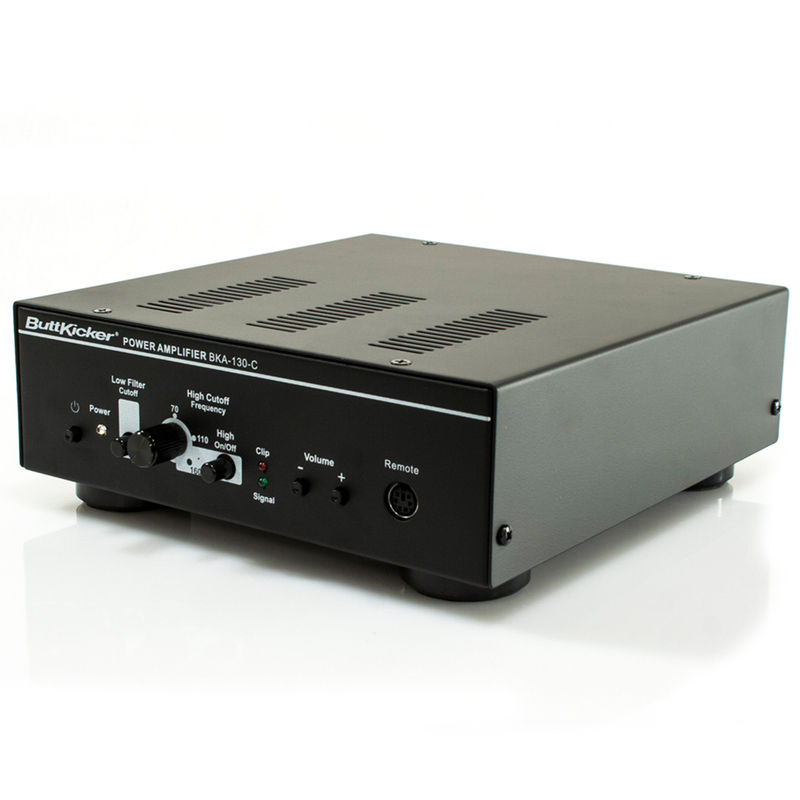 The SLIA allows you to connect your ButtKicker system to a A/V receiver that uses bare wire speaker outputs. 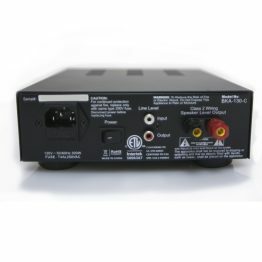 And, if your A/V receiver uses “proprietary” outputs but connects via bare wire at the subwoofer, the SLIA allows you to still split the signal and send it to your ButtKicker amplifier.